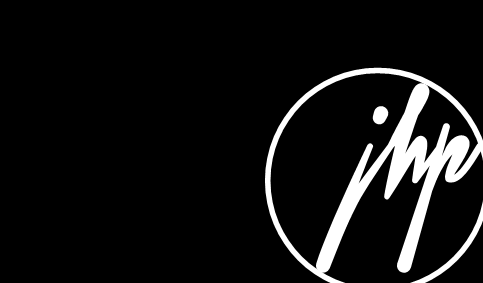 Bernard Edwards Jr aka “Focus…” aka “The Real Focus” has been a client with Jonathan Hay since 2005 with Ringz & Partners Entertainment, while he was with Dr Dre’s Aftermath Entertainment. He has produced for people such as Beyonce, Jennifer Lopez, The Game, Jay Rock, Marsha Ambrosius, Busta Rhymes and many more. We are proud to announce his placement on Christina Aguilera’s “Bionic” album with two songs on the RCA Records release that has sold over 300,00 units and 1.15 million tracks in the U.S alone. 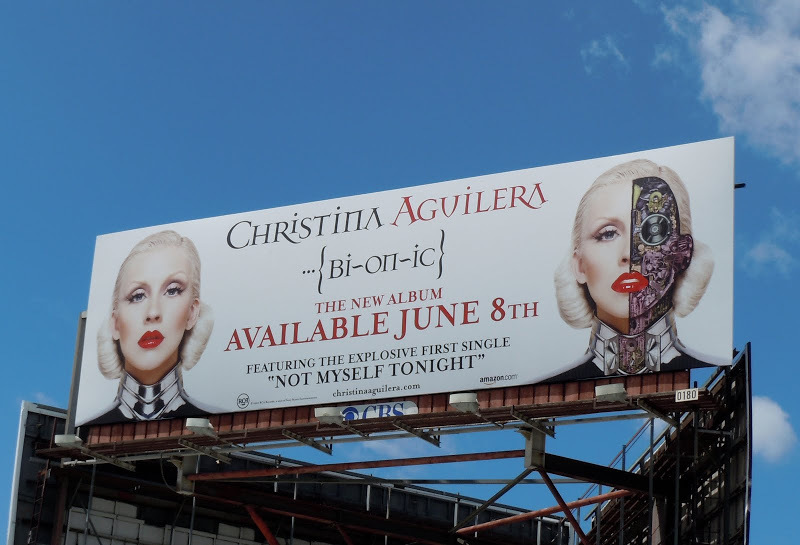 Other producers and collaborators on “Bionic” include Nicki Minaj, Tricky Stewart, Polow da Don, Samuel Dixon, Peaches, etc.